Case Danti is a quaint Tuscan village consisting of 9 houses built between 1830 and 1860, enjoys a picturesque view towards Santa Fiora and Mount Amiata and is logistically strategic to visit and enjoy sites of historical and naturalistic interest, both in the area that at acceptable distances, such as Saturnia, Sovana, Pitigliano, Montalcino, Bolsena, Siena. 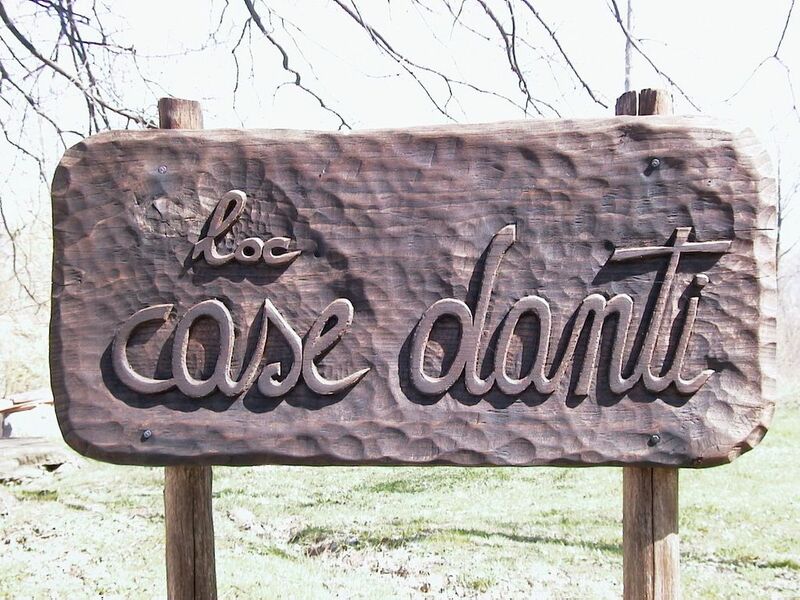 Santa Fiora, Arcidosso, Castel del Piano, Piancastagnaio and Abbadia San Salvatore are the five villages that surround the Amiata and everyone can offer destinations of naturalistic, historical and gastronomic interest. In addition to hiking you can use a riding stables at 10 km. and in the winter season of plants at 15 km.